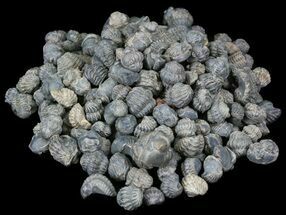 These are small, enrolled Acastoides trilobite fossil from Morocco. 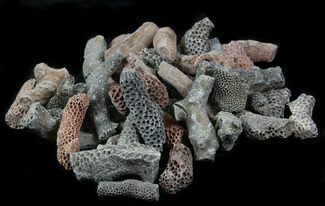 They're Lower-Middle Devonian in age, or around 380 million years old. 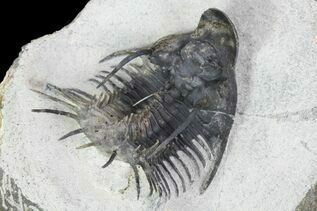 Trilobites enrolled for defensive purposes and are often found preserved in this posture. They average in size between 1/4" and 1/2", most of which are on the smaller end of this range. You will receive five trilobite fossils chosen at random from the box. 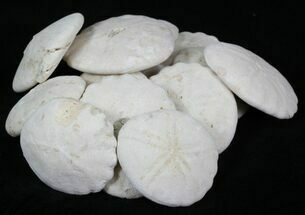 These bulk fossils are great for educational use or gifts for kids.